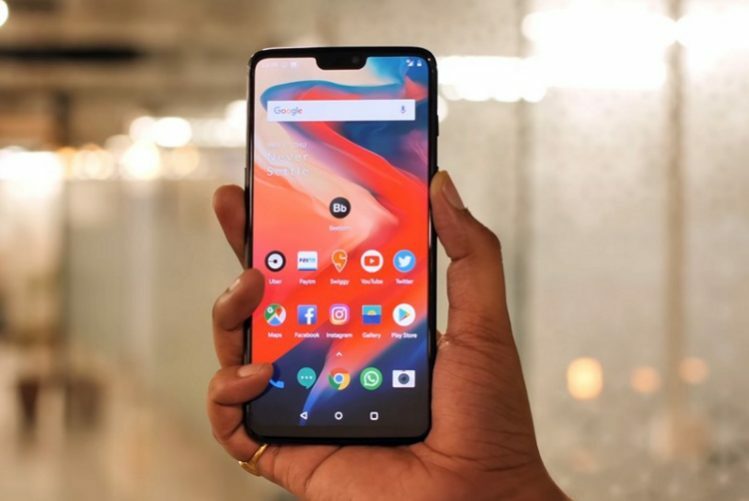 OnePlus has announced that the OnePlus 6 has crossed 1 million in sales 22 days after it launched in various markets around the world. 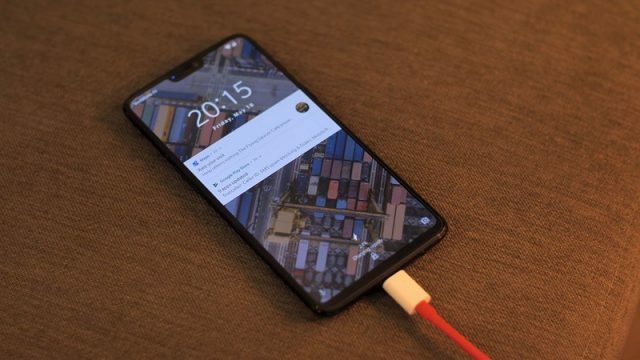 The company says this is the fastest-selling phone its history, replacing the OnePlus 5T and 5, which took 3 months to hit the one million mark. One could say that the company has focussed a fair bit more on marketing and user outreach with the OnePlus 6 – the expansion of the pop-up stores for the OnePlus 6 being a prime example – so the result is not surprising. However, CEO Pete Lau said in the press statement that the response from the community “has surpassed our expectations”. 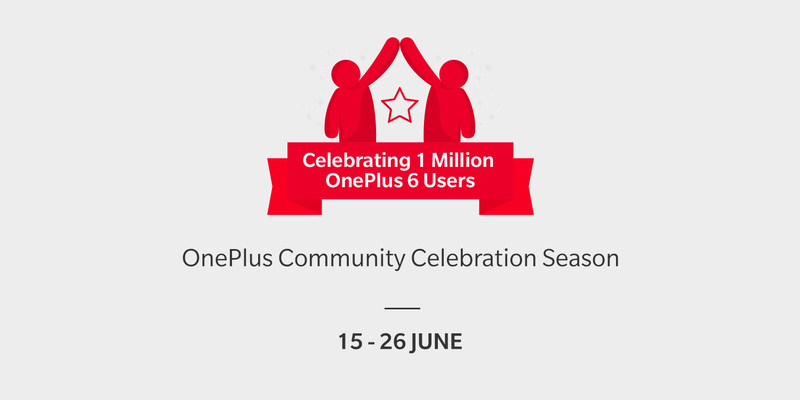 To mark the one million sales milestone, OnePlus is announcing a new community initiative in India which will begin tomorrow. The ‘Community Celebration Season’ will continue till June 26 with cashback, discounts, referral bonuses and more on the cards. Offers include Rs 2000 cashback on Citibank cards, no-cost EMI on most banks, extra Rs 1500 off on a OnePlus device exchange on Amazon, and an extra Rs 1,000 for other phones. In addition, a OnePlus referral program on Amazon.in will give buyers an extended warranty of 3 months if they successfully refer a friend. The company is also giving two lucky OnePlus 6 buyers another OnePlus 6 for free across the online and offline channels. OnePlus says buyers can also avail free upgrades such as software flashing and diagnosis without any charges, even on ‘Out of Warranty’ cases and there’s a 10% additional discount on spare parts.